A Cadillac of this quality doesn't come by often. This car drives and runs great. The body is super straight and the engine runs like a champ. Recently installed a brand new radiator and a new alternator. 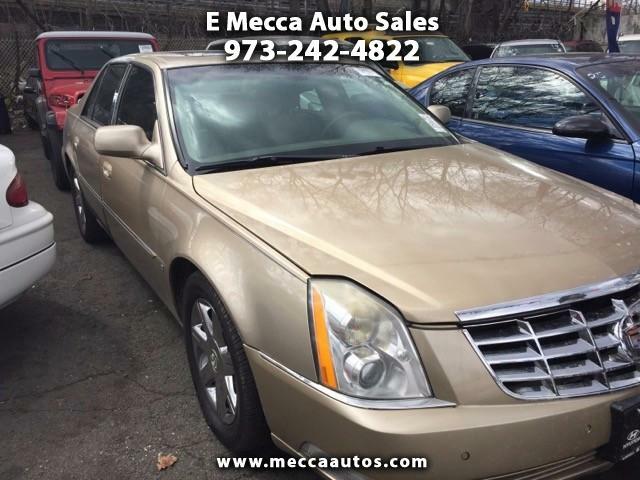 Give Charlie a call at 973-242-4822 and come check this one out.